We try to keep them to a minimum – and more based on empty fridge and pantry and all-round tiredness than any sense of celebratory extravagance. But this week I spied a new arrival in the food delivery app world – Punjab Sweets (56 Irving Street, Footscray, formerly known as Saudagar). When it comes to deliveries, we’re usually cautious about various kinds of breads. Dosas, in particular, don’t travel well. But then, the universal popularity of delivered pizzas leaves us bemused. 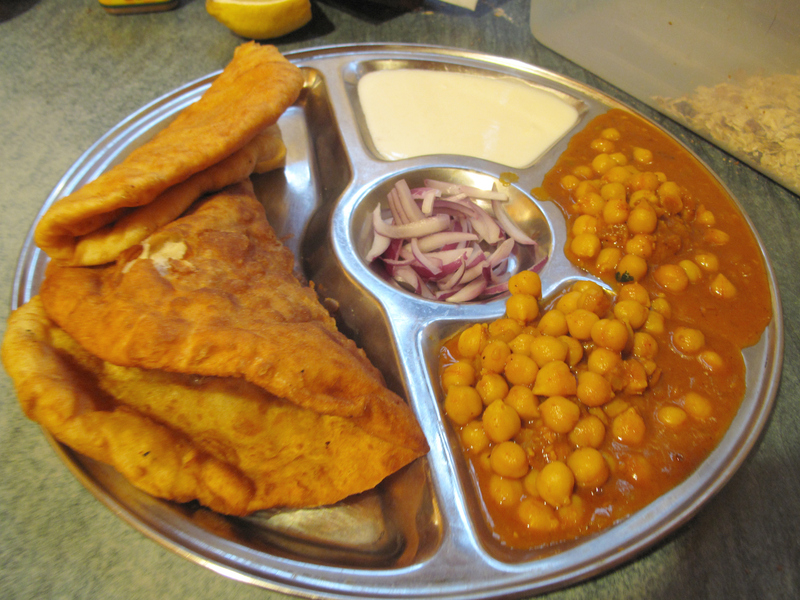 So how would Punjab Sweets’ chole bhature go? Well, as it turns out … very, very good indeed. 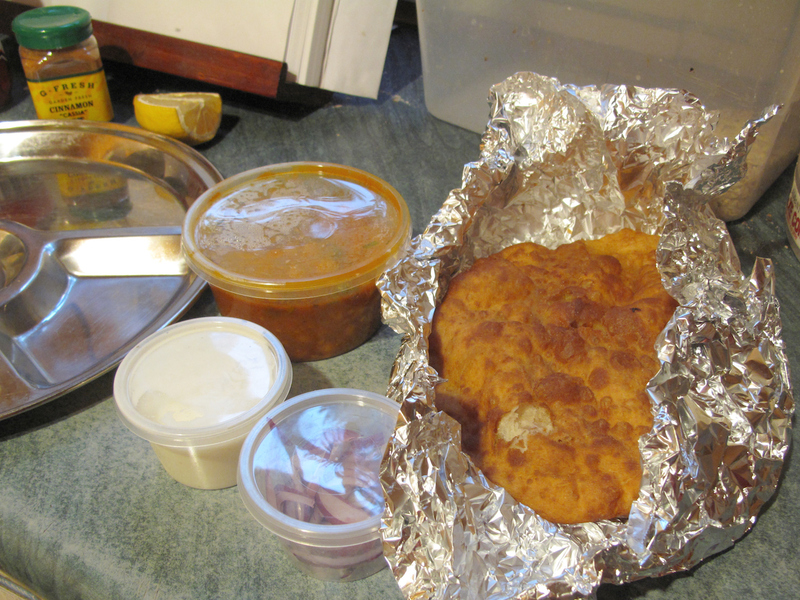 To my great surprise and outright delight, the two fried breads/bhatura are hot, not overly oily and in such good nick it’s like they could’ve been whisked straight from the kitchen to an in-house table. The chick peas, too, are fine and dandy – al dente and all delicious. Throw in the expected onion slices and yogurt and all is good. This is a swell offering at $9.99. And even at $15 all up delivered to our front door, it’s still a good deal.